NEW PRODUCT – Modeling Glass! Modeling glass is a very exciting new product! It is a two-part kit consisting of a powdered binder and liquid medium that you combine with water and powder or fit. The result is the like clay and is easy to manipulate. Use it like you would clay. Coil it, flatten it, make shapes, press it into silicone molds. When you tack fire it, it will hold a lot of texture. Before firing, and after it is dry, you can sand or carve it. It is food safe and nontoxic. It can be used with 90 or 96 coe. 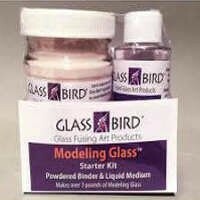 There is a vast amount of info at www.modelingglass.com. 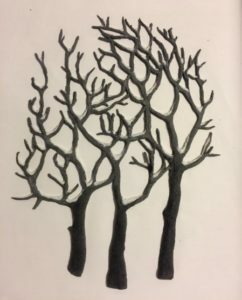 This entry was posted in Events on March 16, 2019 by admin.